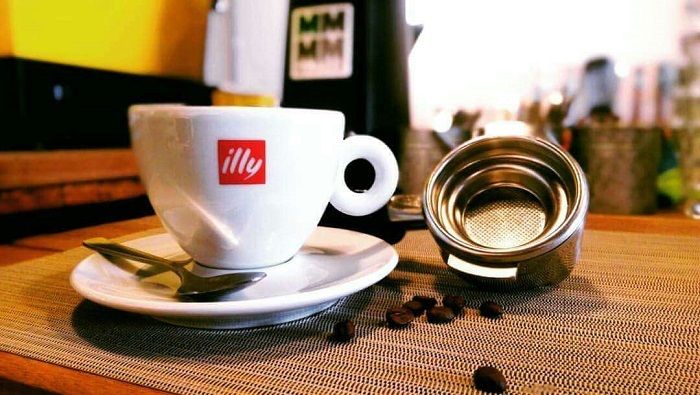 Illy Caffe produces a single coffee blend, selecting with care and passion only the finest Arabica beans. 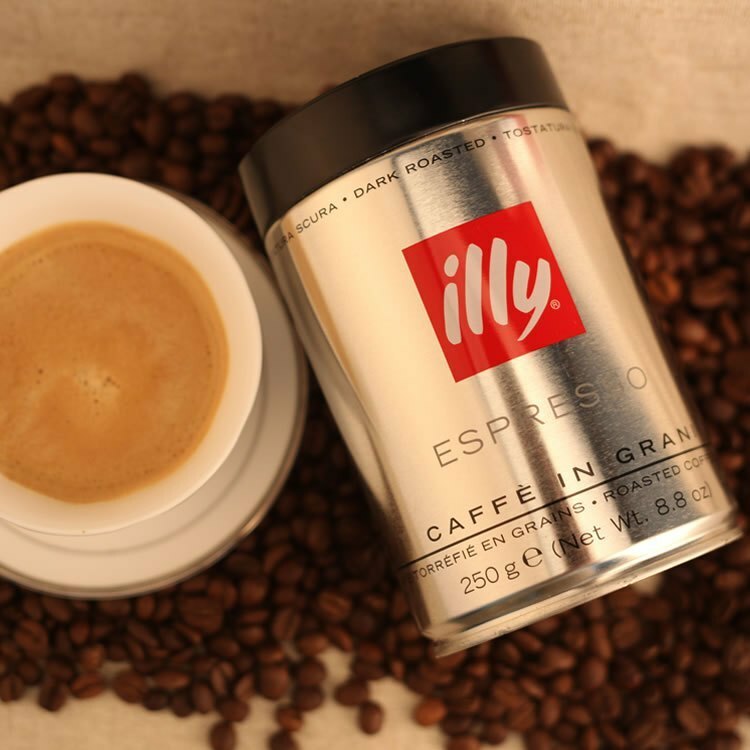 Take pleasure with the unforgettable aroma and balanced taste of Illy. 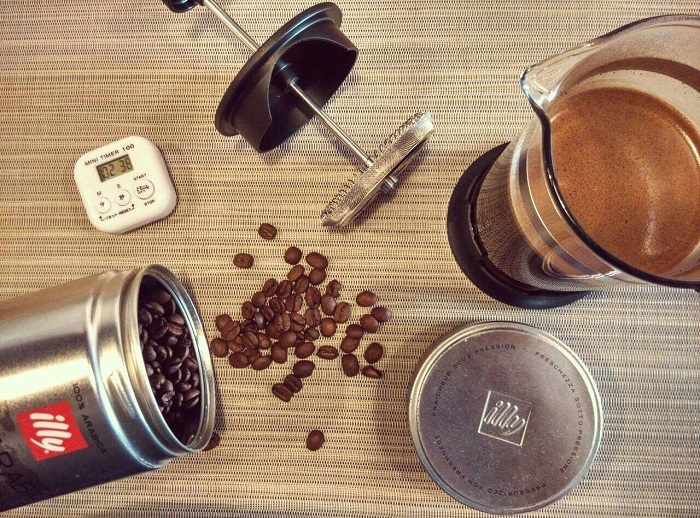 An experience that will involve all your senses. 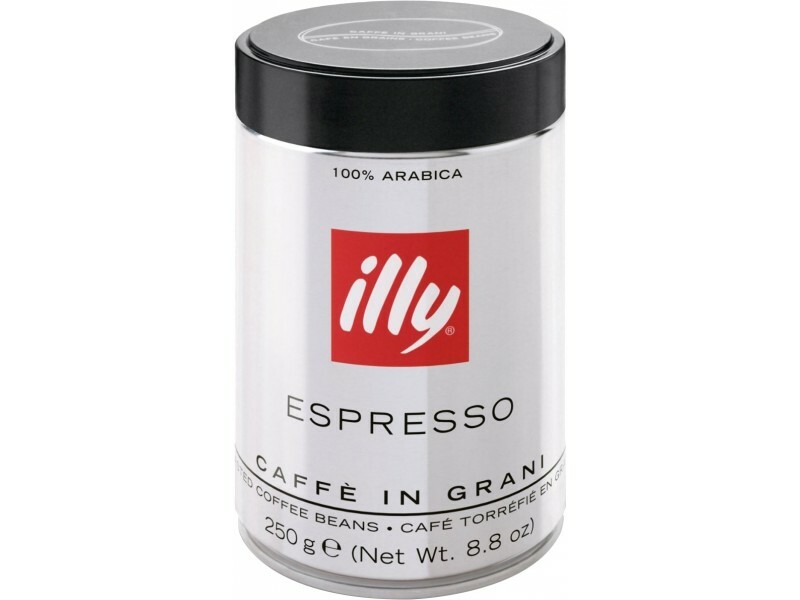 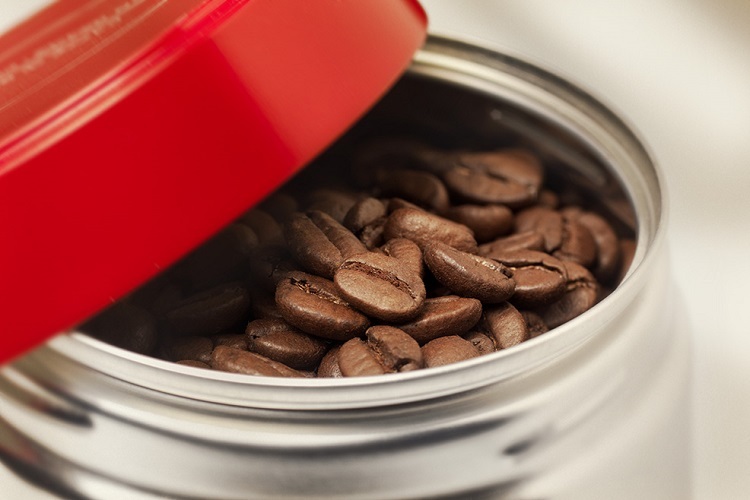 No matter what time of the day it is Illy Italian Coffee Beans will create a coffee you will thoroughly enjoy. 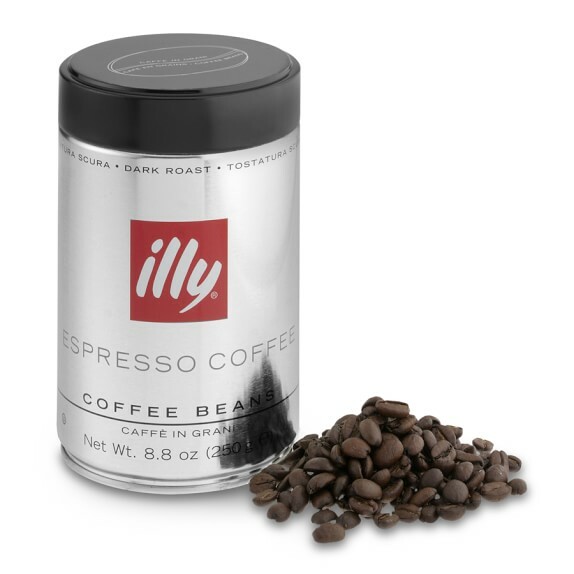 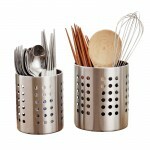 Whether your relaxing at home or enjoying a refreshing break at work Illy Italian Coffee Beans are the coffee for you.